Support our outstanding musicians and music in our schools by attending a wonderful evening of music. 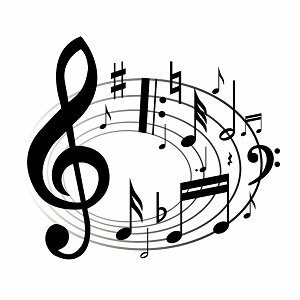 Please join the students of the MHS Concert Band for their annual Pops Concert on Thursday, May 19th at 7pm in the Milford High School Cafe. Concessions will be available and donations are welcome.